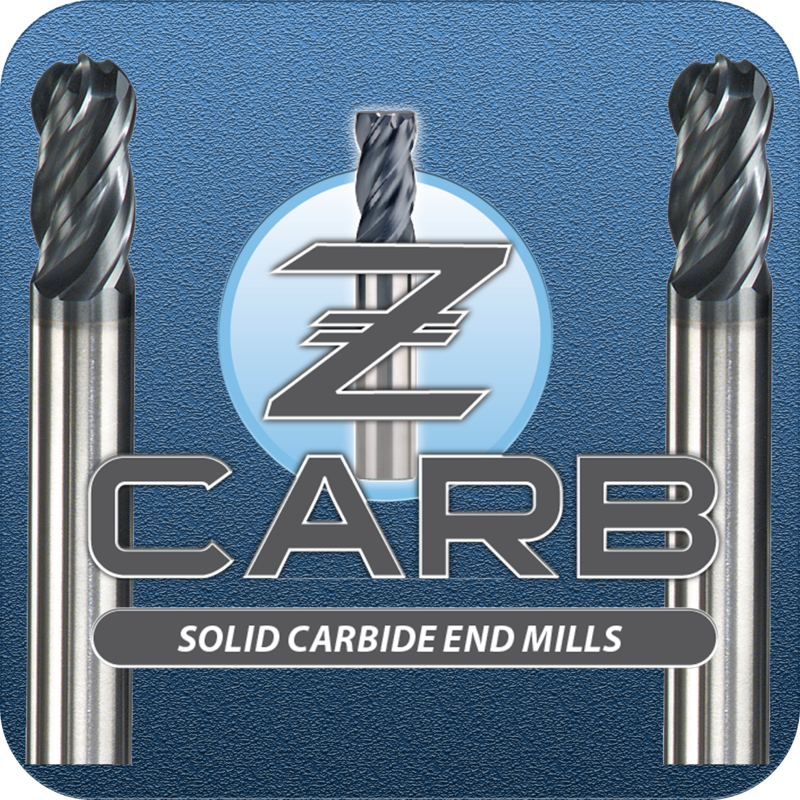 The Z-Carb name is known around the world for its unparalleled efficiency in cutting operations. Whether it be supreme chip evacuation, precise coolant delivery via JetStream technology, or premium Ti-NAMITE-A coating, the fact remains. The original is still the best. The first and best variable geometry end mill on the market. Square, corner radius, and ball end configurations available.